"This will make you cringe, but I’ve been there myself: sweaty at work. Eew. I was chuffed when my team came to me with this 100% cotton shirt that wicks away moisture, keeping you dry and cool throughout the day. Then I wondered if they were hinting at me [checks underarms]." 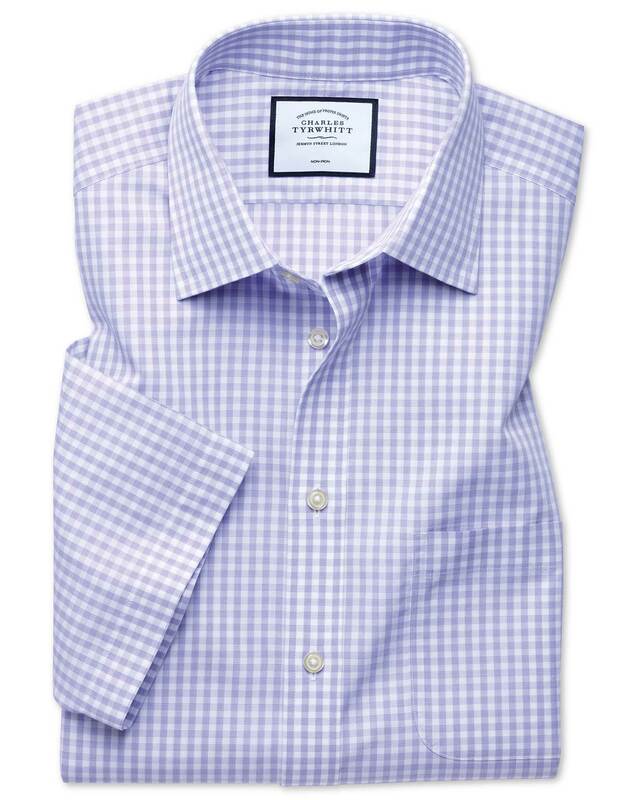 "Non-iron 100% cotton short-sleeve shirts with innovative Tyrwhitt Cool technology: wicks away moisture keeping you dry and cool throughout the day."